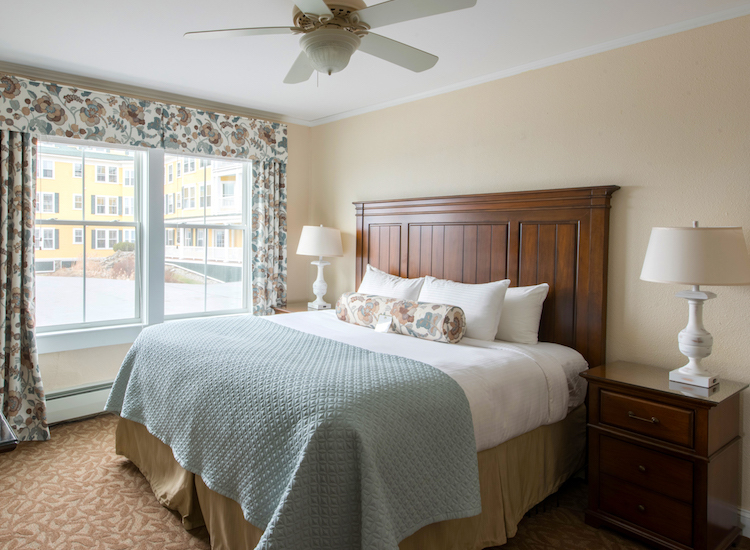 Make your dream vacation complete with the luxurious and thoughtfully appointed guest rooms and suites at Mountain View Grand Resort & Spa. 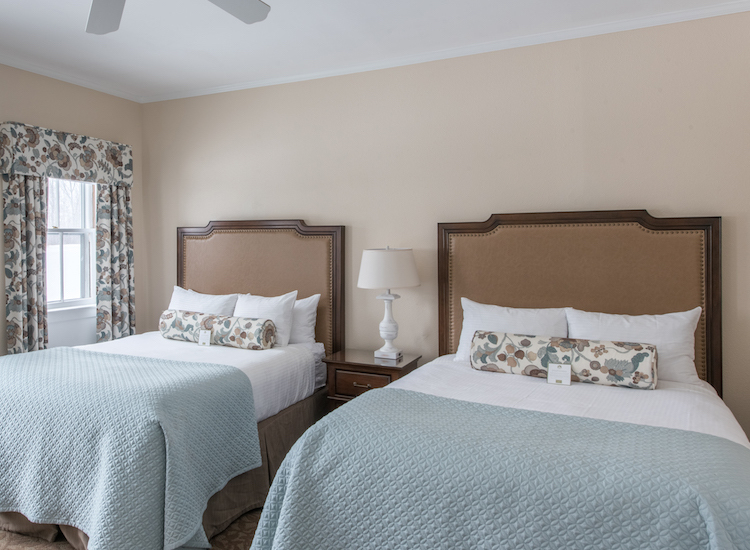 Visit our resort policies page for additional information. 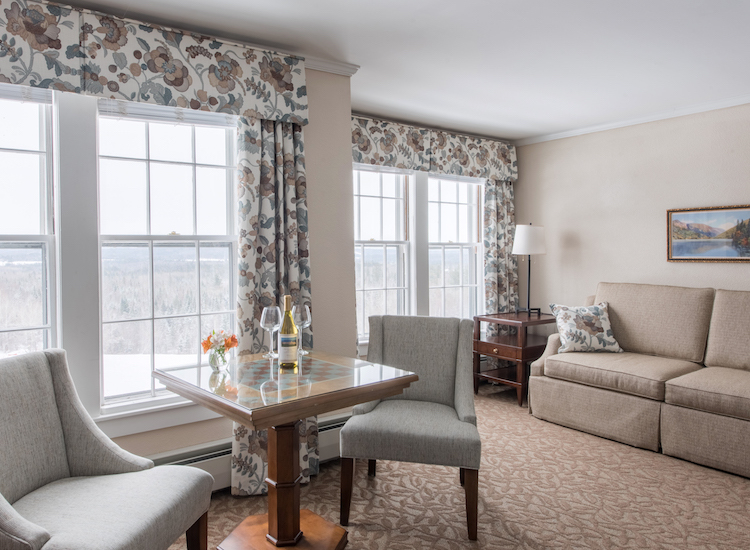 One of our most spacious options, the Vista Studio King Rooms afford sweeping views of the southern valley with peaks such as Mount Lafayette and Cannon Mountain, as well as partial views of the Kilkenny Range and Percy Peaks to the north. 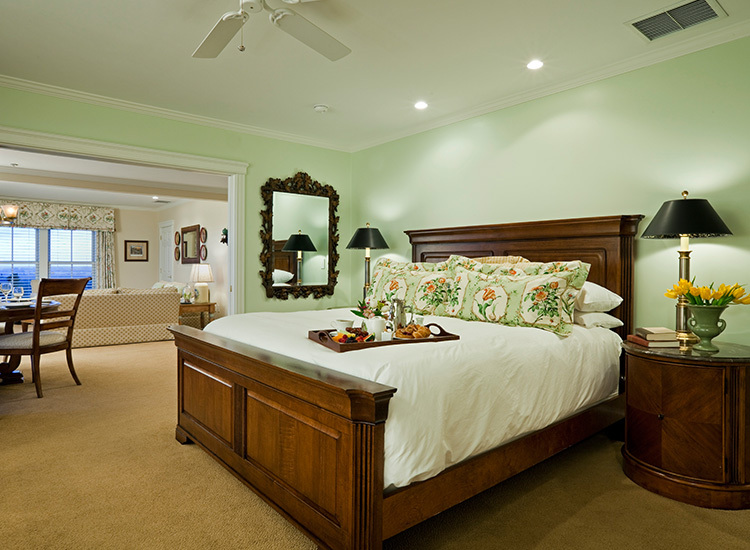 This room features a king or queen bed, and sleeper sofa. 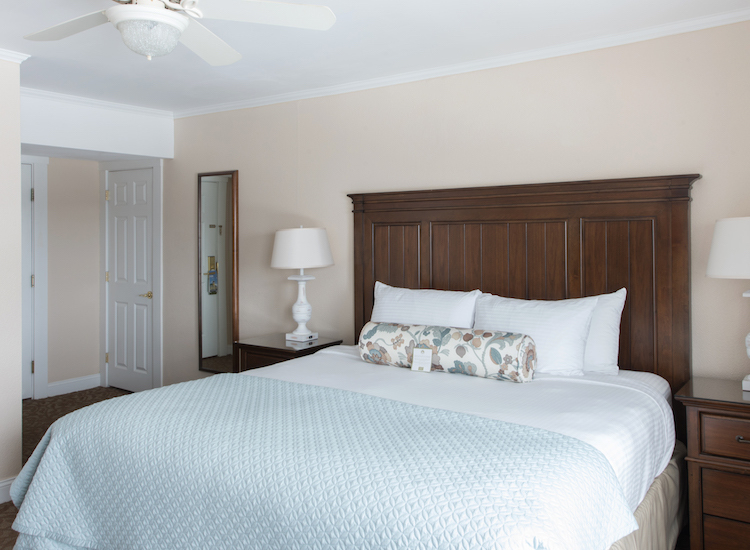 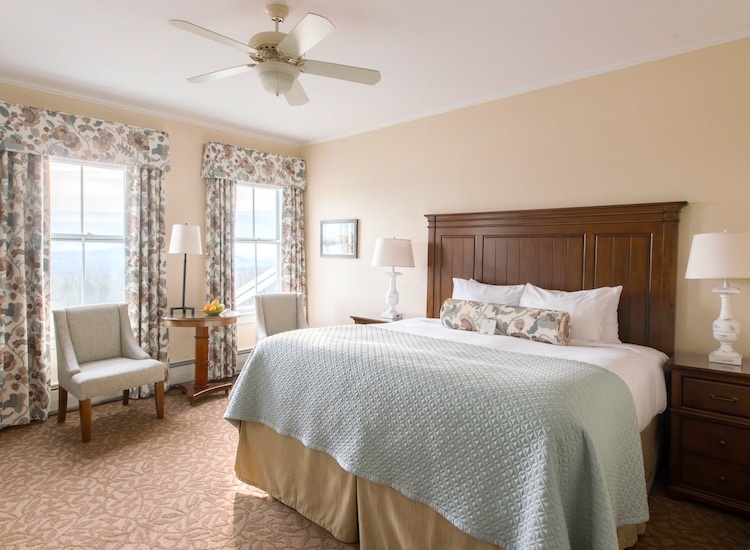 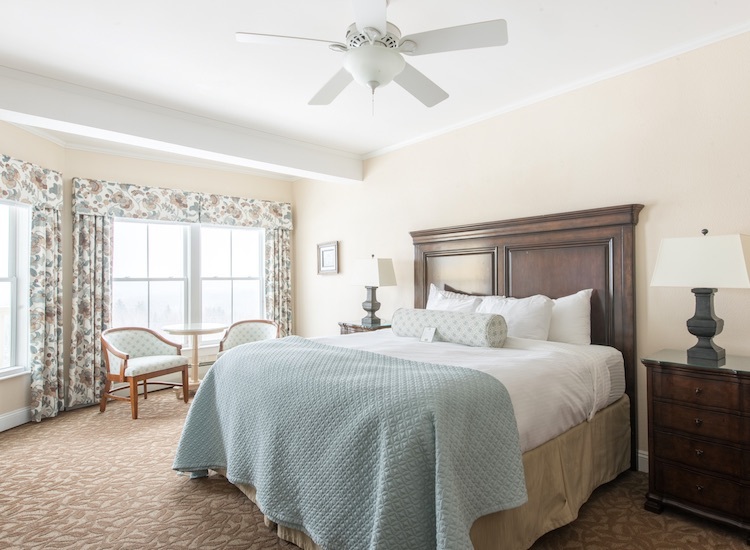 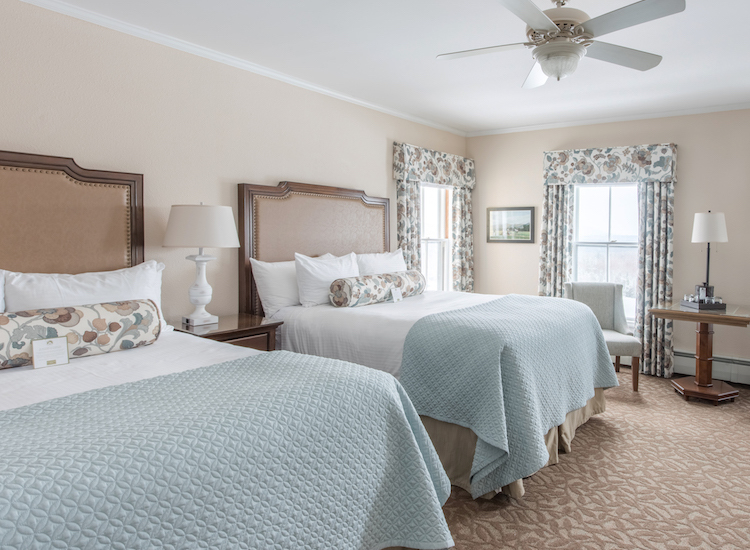 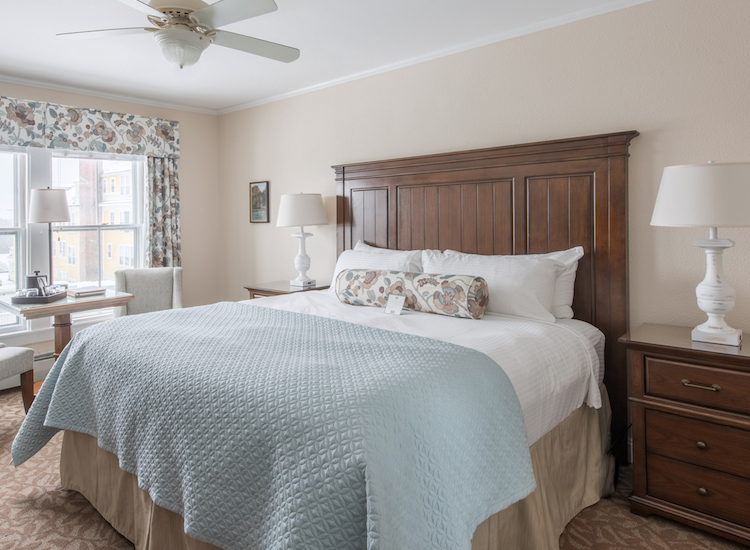 Our Grand View Rooms are our most popular accommodations, featuring either a king, queen, or two queen beds, along with stunning views of the southern valley with peaks such as Mount Lafayette and Cannon Mountain. 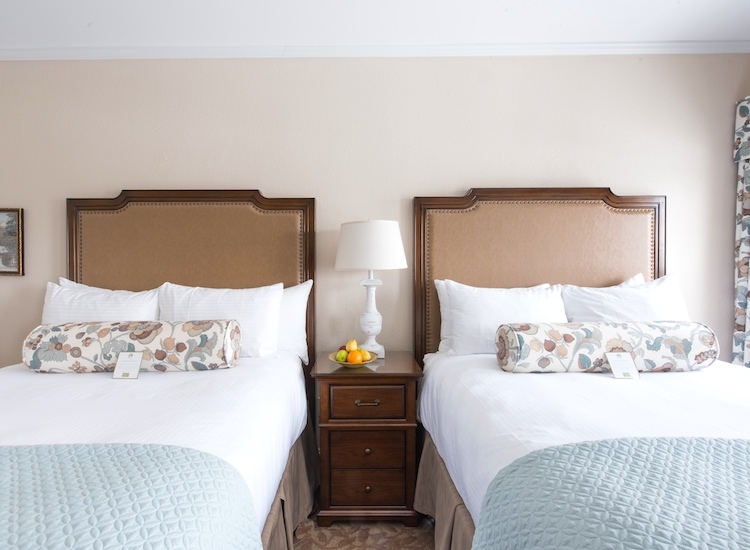 Choose from a room with a king, queen, or two queen beds. 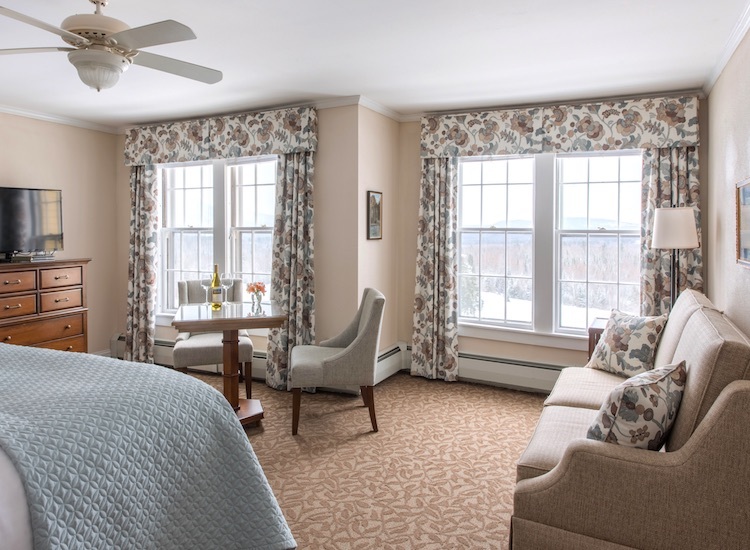 Each room features views overlooking the northern building and property, with partial exposure to the Northern Mountains. 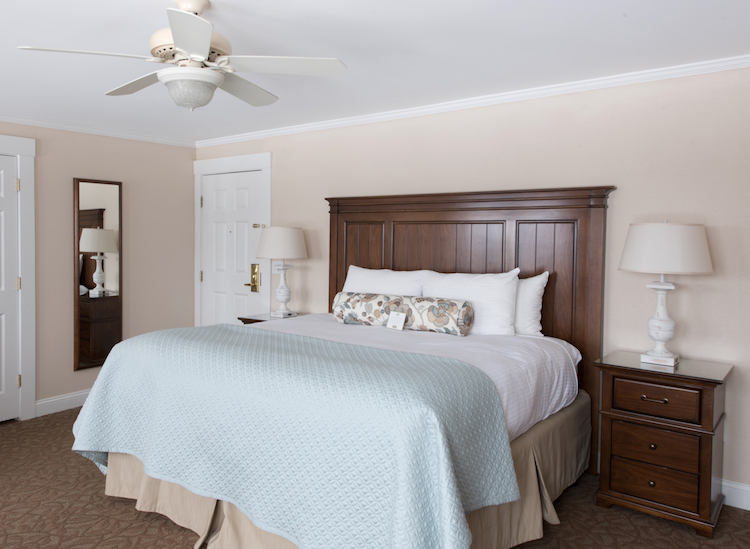 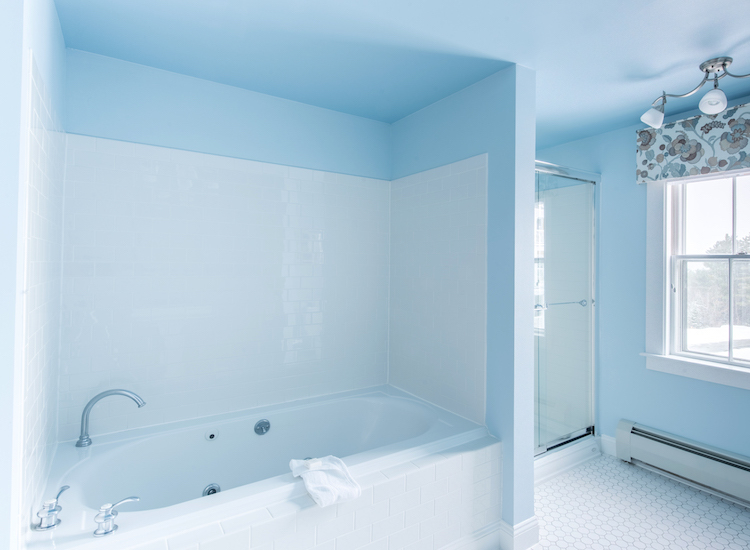 In addition, select rooms offer connecting room capability for larger parties. 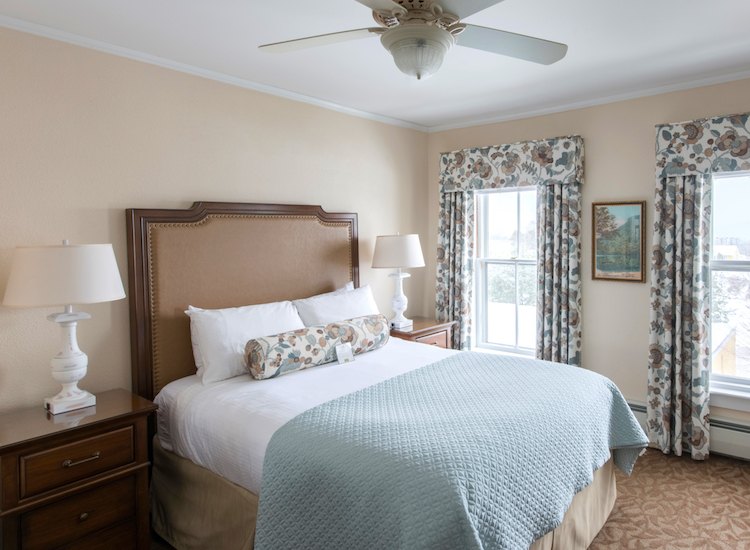 Classic Rooms feature either a king, queen, or two queen beds and northern views of our property. 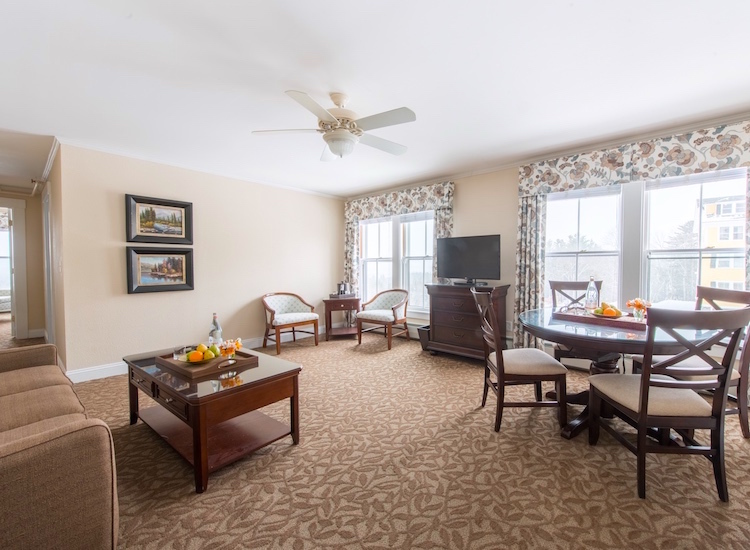 We also feature connecting room capability in select rooms for larger parties. 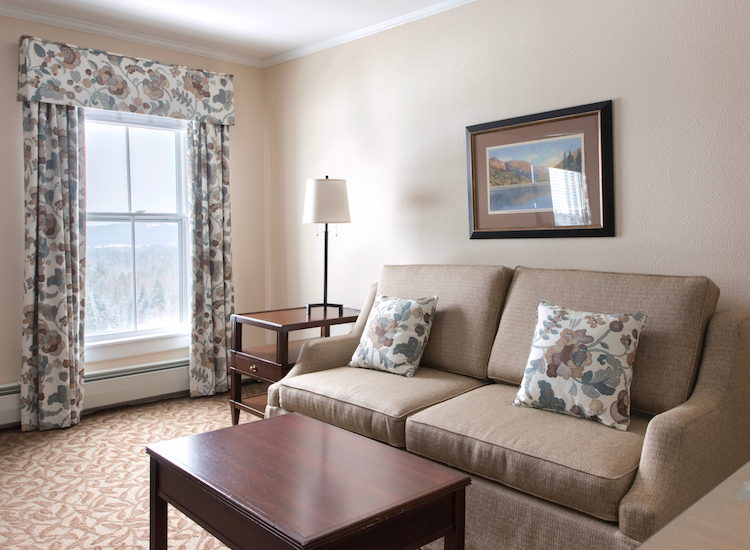 Please note that Classic Rooms do not afford a mountain view. 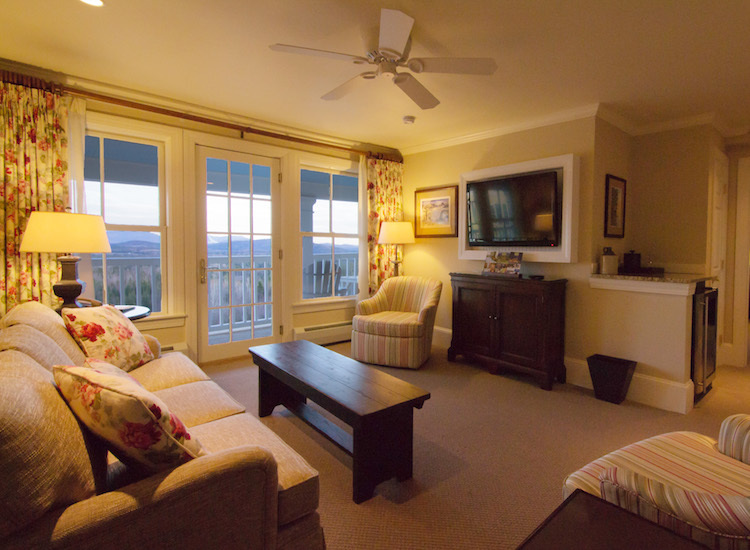 The Presidential Suite has been designed to provide spectacular views of the White Mountains from the country comfort of rooms that include two LCD flat-screen TVs, hand-painted furniture, and a beautifully appointed dining area complete with classic French doors framing the distant peaks. 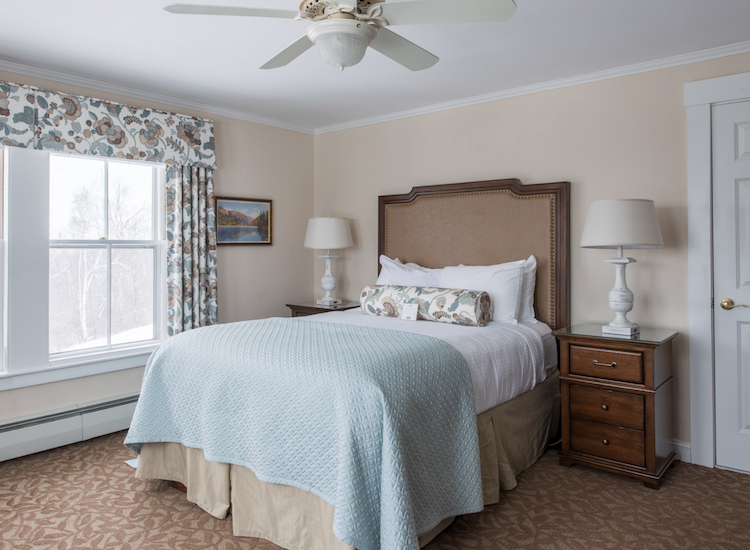 The elegant master bedroom's king-size bed and cozy window nook provide panoramic views of the property, as well as northern and southern summits. 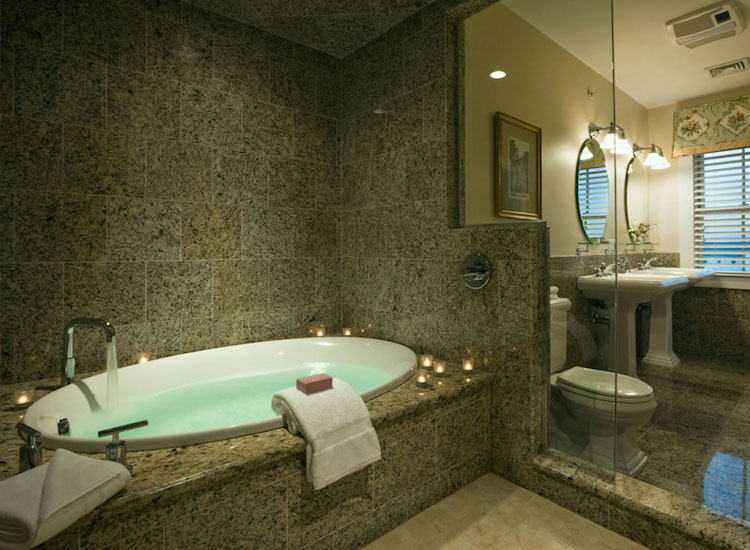 The Presidential Suite is popular among brides and grooms, couples looking for a romantic getaway, and families looking for ample space to spread out. 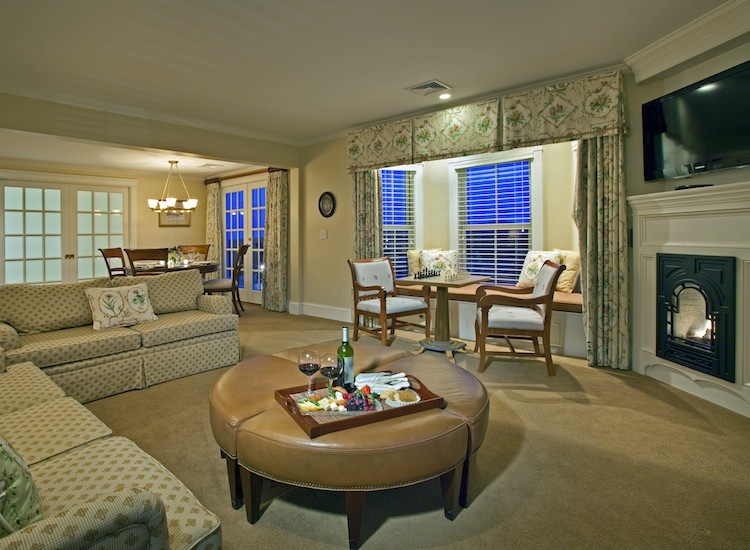 The Signature Suite is a favorite among brides and grooms, honeymooners, and those celebrating a special occasion. 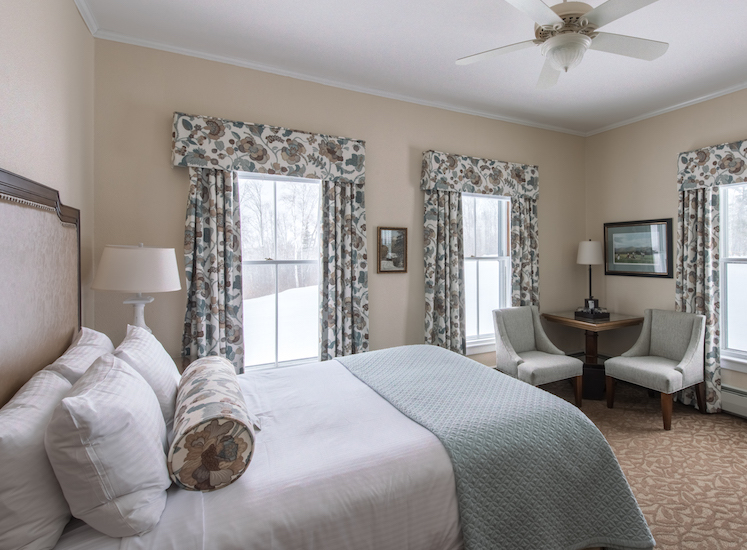 Overlooking the beautiful Waterfall Terrace and pond and perched above the eighth fairway with views of southern peaks such as Mount Lafayette and Cannon Mountain, the Signature Suite features a king bed and separate living room. 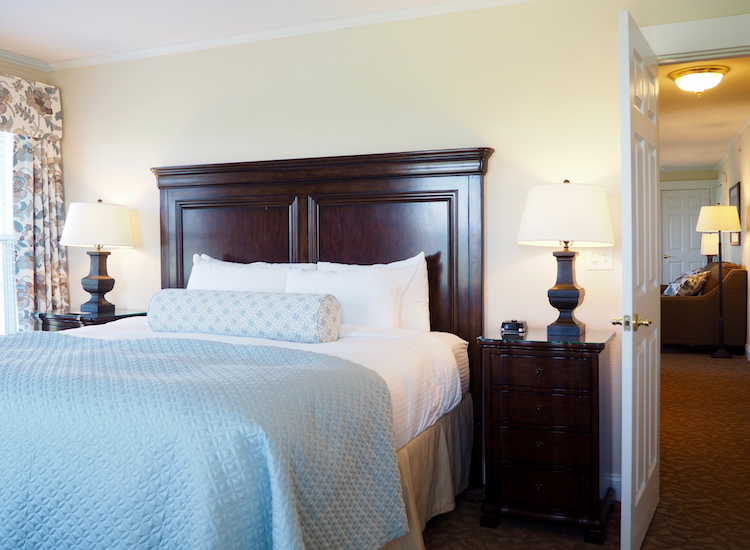 Our Summit Suites feature a bedroom with a king bed and separate living room. 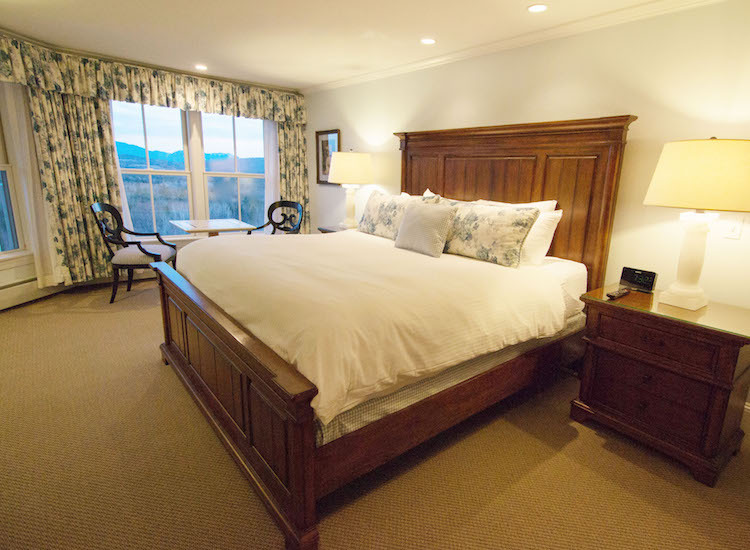 A spacious balcony overlooks the Waterfall Terrace, the historic golf course's eighth fairway and signature vistas of the southern valley and Presidential Mountain Range. 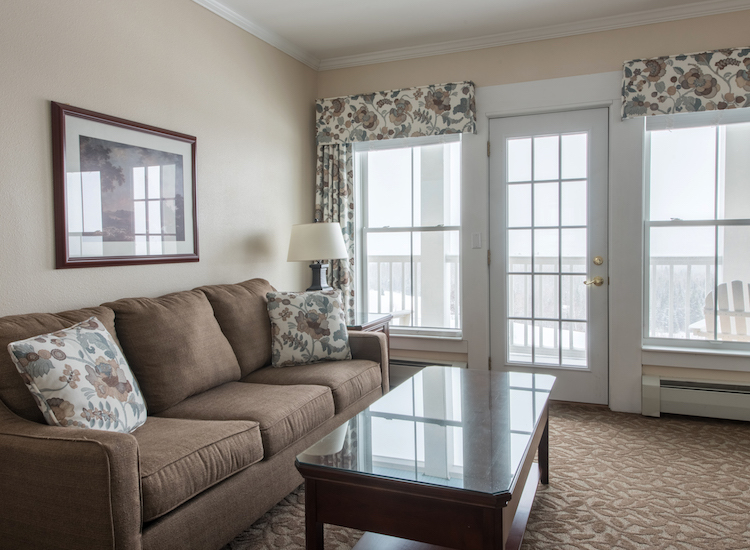 The Summit Suite is the choice of guests looking to stretch out and relax. 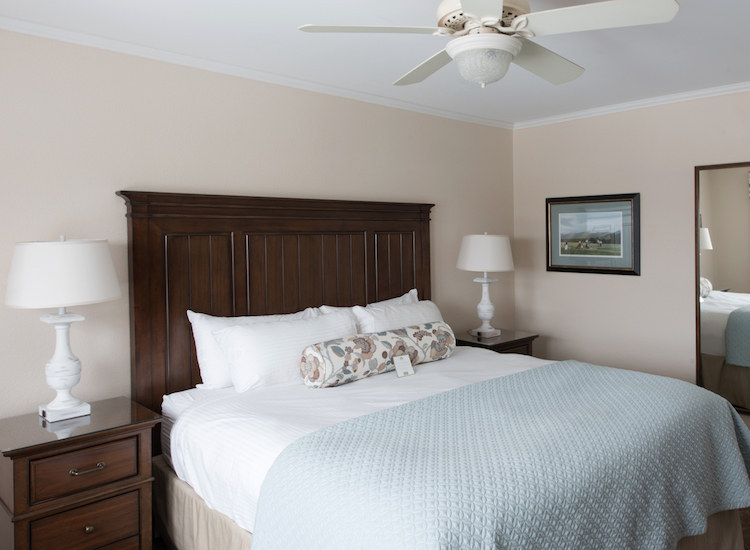 The Heritage Suites feature a bedroom with a king bed and a separate living room with pullout sofa. 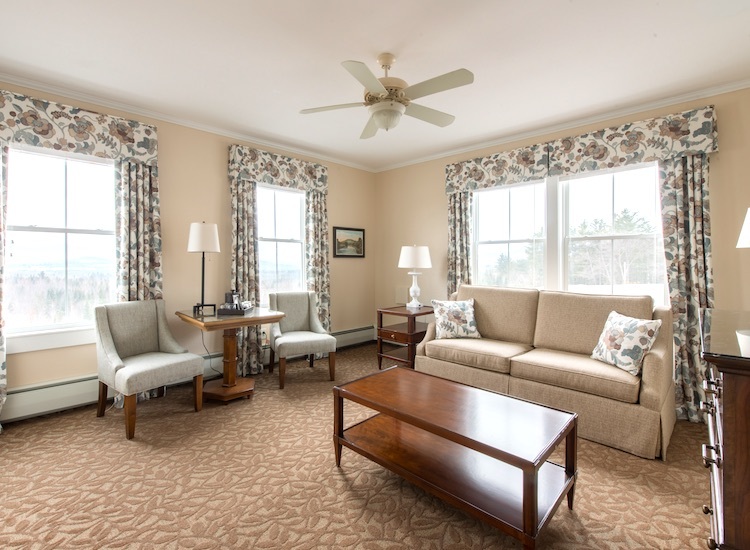 Take in views of the southern valley with peaks such as Mount Lafayette and Cannon Mountain or partial views of the Kilkenny Range and Percy Peaks to the north.